Depending on your blasting needs and requirements, Irish Industrial Explosives, can arrange the supply of various types of cartridge explosive. 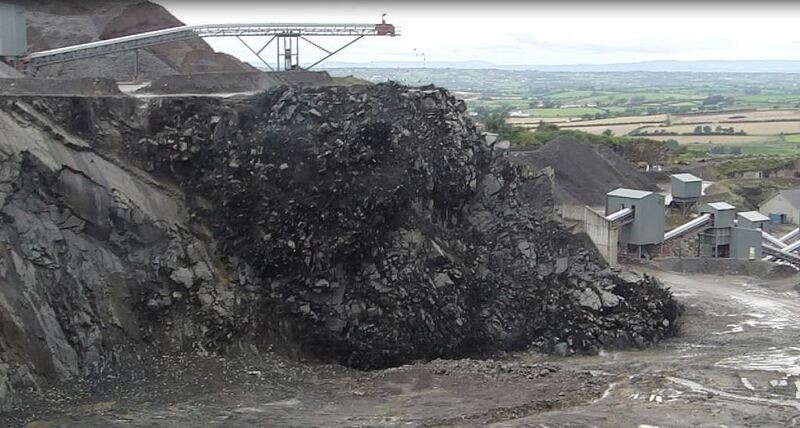 Whether your application is for quarrying, civil engineering or the mining industry, we can arrange supply and delivery to meet our customers needs. Please contact your I.I.E. representative to discuss your cartridge requirements.